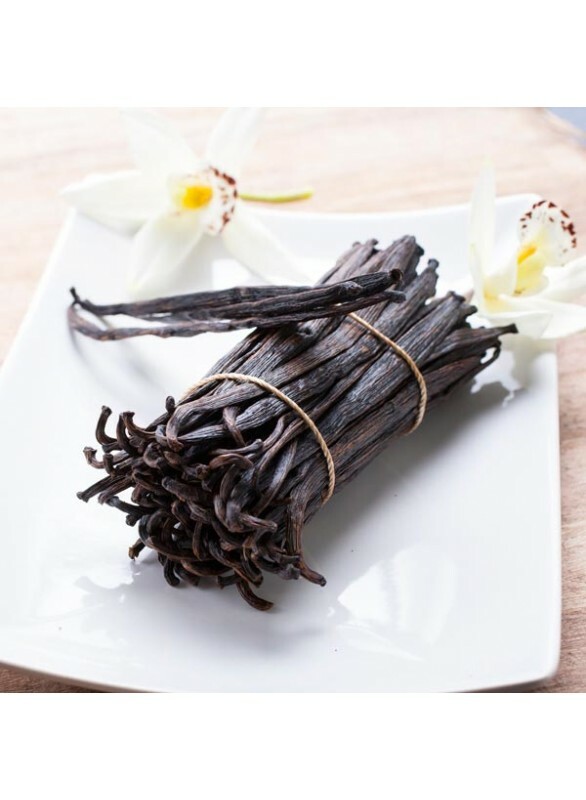 With its rich, vanilla, velvety taste, the flavor of French vanilla is simply known to be a worldwide favorite. What makes French vanilla technically French is the addition of an egg custard when making ice cream. Though that is not the process that we employ, our organic extract has every ounce of the flavor as the original. Organic French Vanilla Flavor Extract is vegan, kosher, and gluten-free.